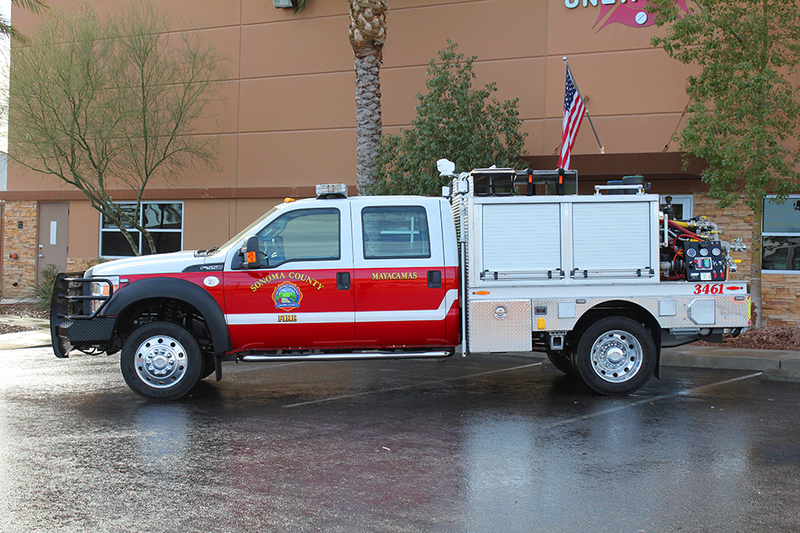 Warner's brush trucks reflect the quality and value for which the company has built its longstanding reputation. 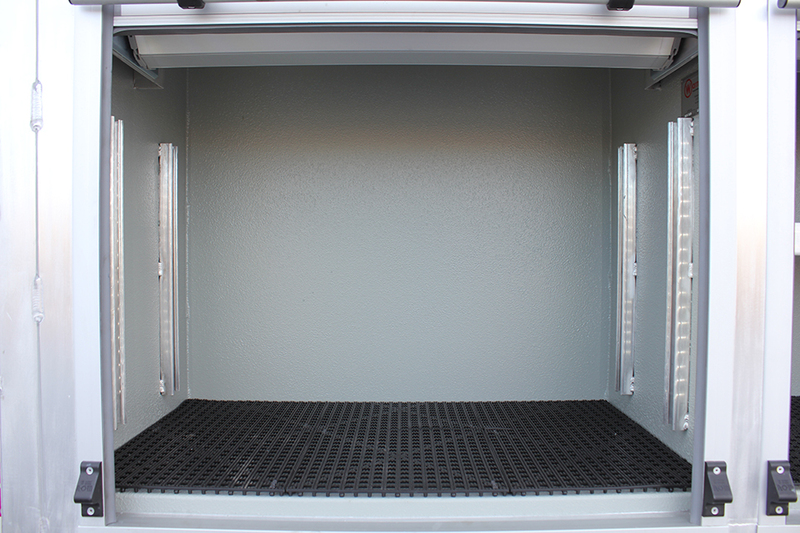 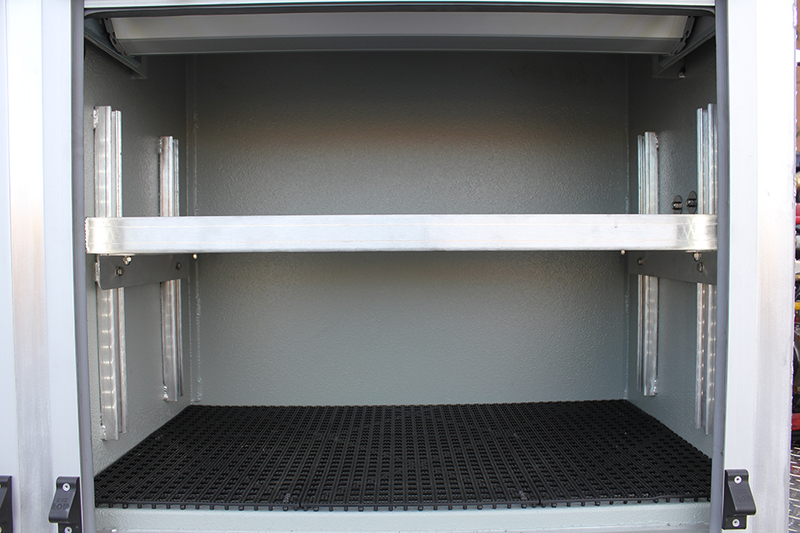 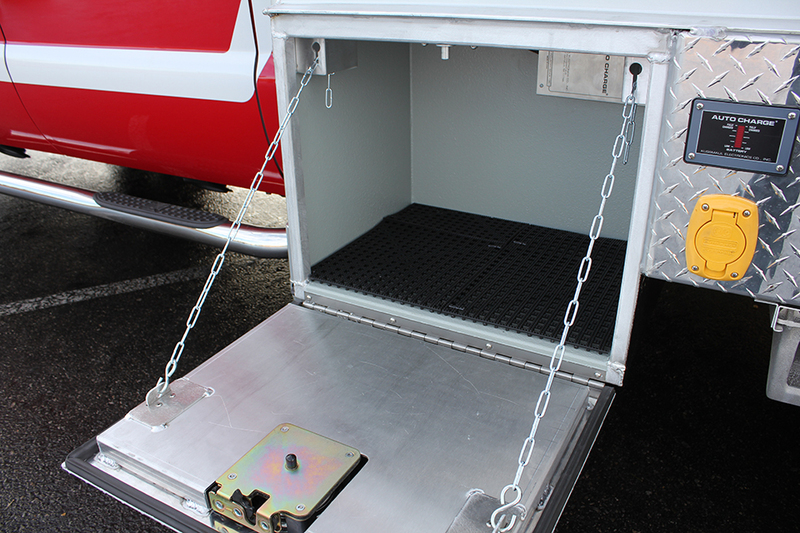 Each unit is constructed to match customer needs and specifications. 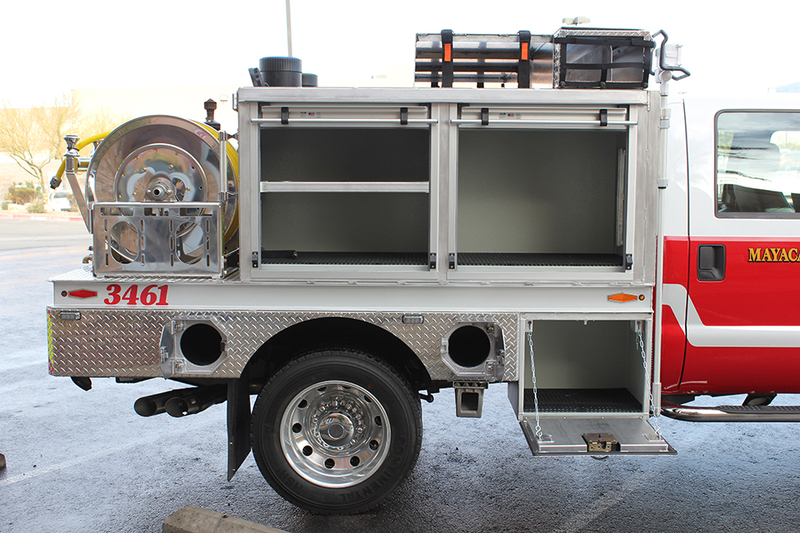 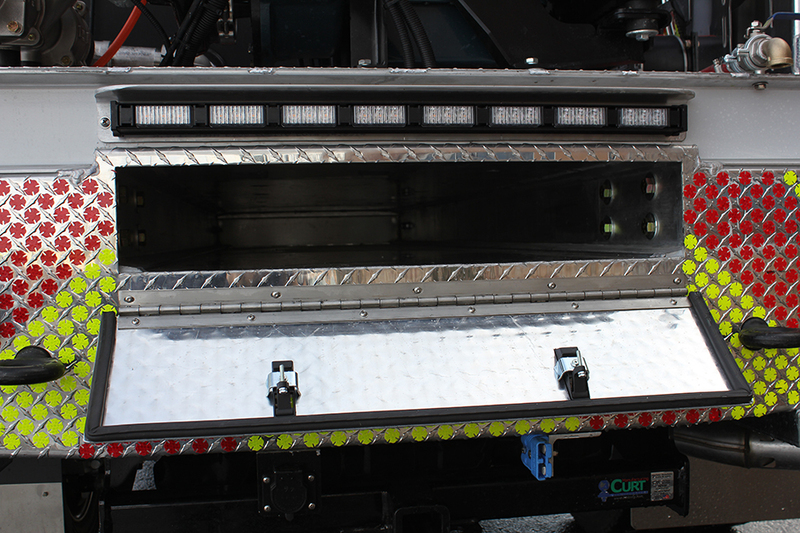 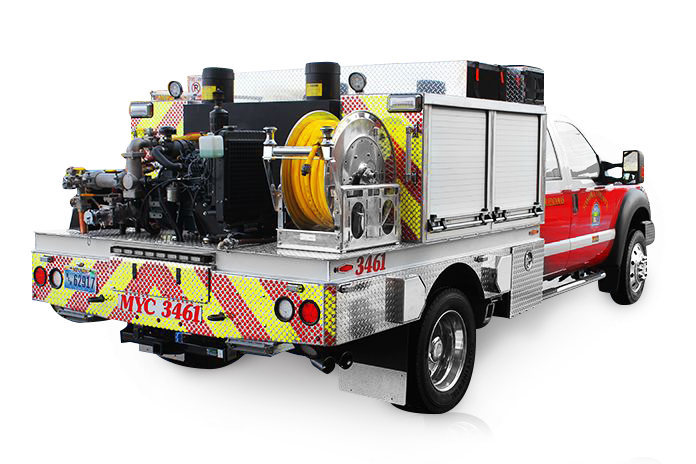 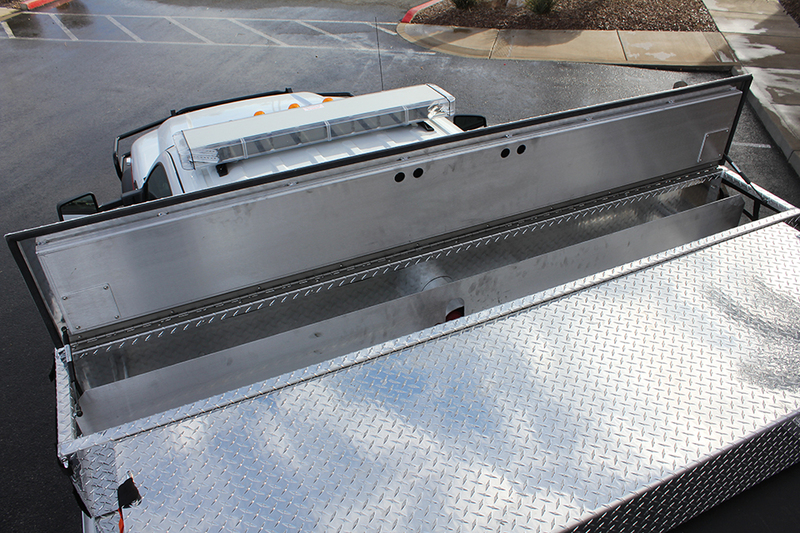 Constructed of heavy-duty galvanneal steel or light-weight aluminum, the line is designed to exceed customer expectations. 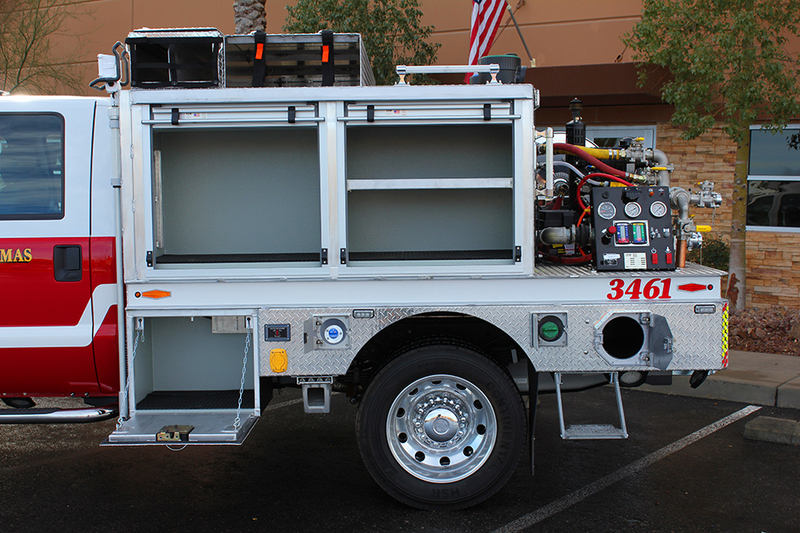 Contact one of Warner's associates today to help you design your department's next brush truck.